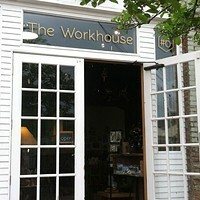 This holiday season is a perfect excuse to fill a young one's imagination with the works of local artists. Quite a few lovely offerings that come from local artists would be an added treasure to any young Oregonian's library. I love this sweet and simple book. McGregor's illustrations are rich and deeply beautiful. 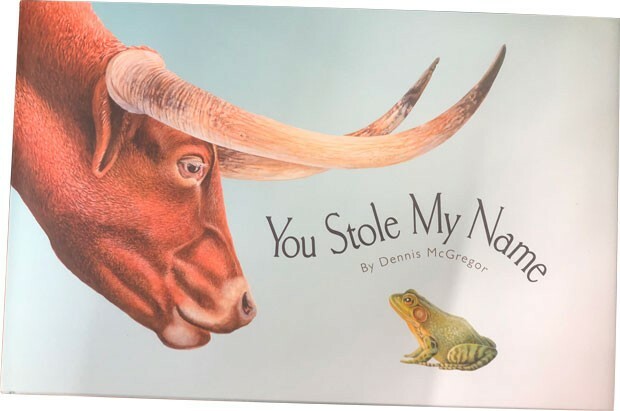 Each page shows two animals: one that has the name of the other in their name. It's a fun little rhyme that's also pretty funny. An added bonus is that you can find McGregor singing the book along with his guitar on his Facebook page and hear how the words sound when put to a little ditty. This little gem was published by SMART, a statewide reading program that helps to bring the joy of reading to youth in schools and beyond. The book is filled with fantastic tales that not only highlight the various locations throughout Oregon, but also the variety of people. 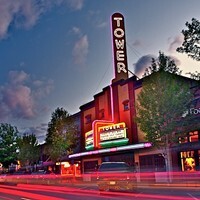 You'll find stories that take you from the Columbia River to Mount Hood and into the streets of Portland. 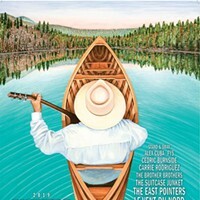 It's a delightful collection that not only showcases our lovely state, but many of the artists in it. 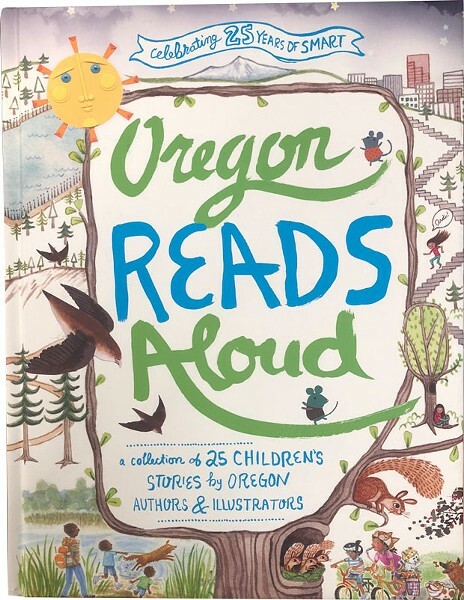 This sweet little book would make a great gift for a young member of Central Oregonian as it highlights various beloved locations. 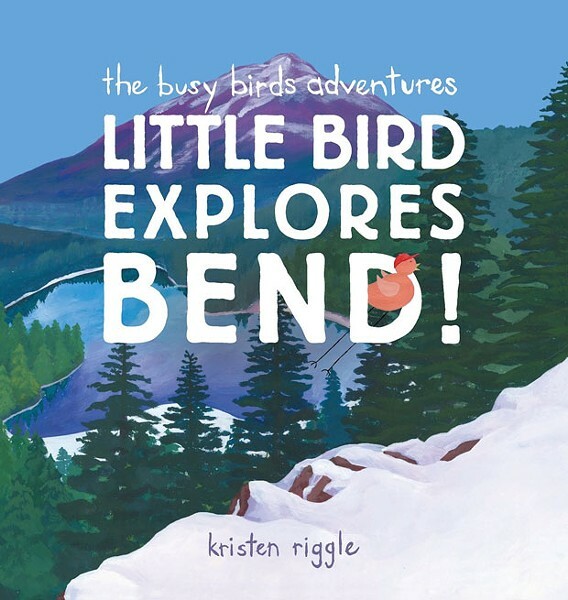 Riggle does a great job of turning local adventure activities into ones involving birds! There's a bird fishing and bird kayaking and a bird skiing, so even the older reader will be amused by its humor. Who's Ready for Live Music and Warm Weather? 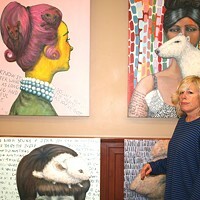 Two female artists are being featured this month at Bend Art's Center during the month of February. Loved Our Cover Art? Here's the Renaissance Man Behind the "cat-fish."